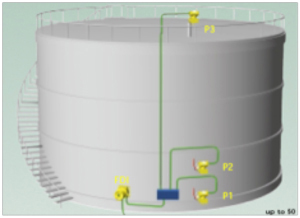 Technics provides automation solutions for tank farms that are equally suitable for small research facilities as well as terminal operations. Not having any binding relationships with the manufacturers of instrumentation allows Technics to provide just the right set of equipment for any operation. 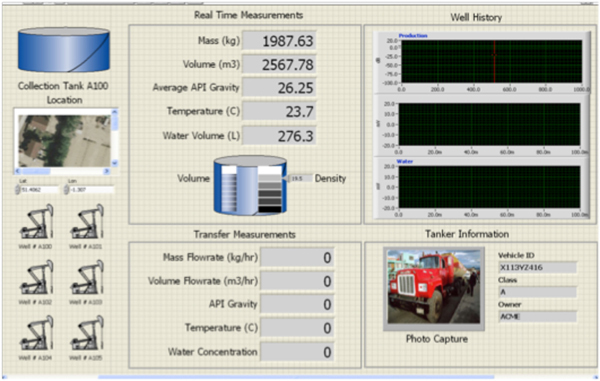 Technics’ Tank Farm Systems provide not just accurate real-time pictures of your inventory but can include historical data, product quality analysis, as well as receiving and delivery receipts for custody transfer. 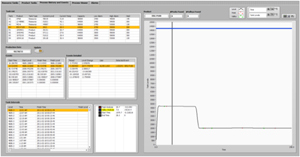 The LOGOS system provides a clear picture of not just your inventory but critical status parameters such as the results of any laboratory analysis and density & temperature stratification. The database stores the name of the current product and the name of the previous product. Personnel can add their notes to this screen alerting other users. 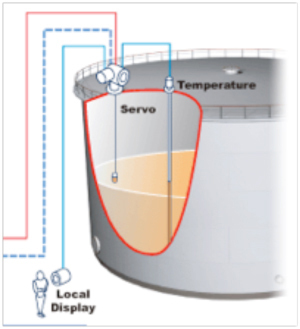 The system logs events such as material transfers and high/low occurrences of temperature and volume. A chart is made available for witnessing the trend and the system can provide statistical analysis. Bulk Unloading and Loading operations to trucks, rail, and barges is managed by the LOGOS Logistics System. 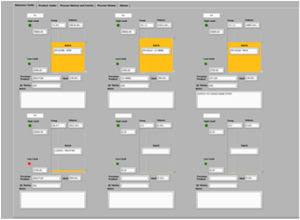 This module interacts with the transfer platform equipment and will generate reports for received inventory as well as custody transfer. Each of these events will be accompanied by data capture at the loading or unloading platform from devices such as scales and meters.